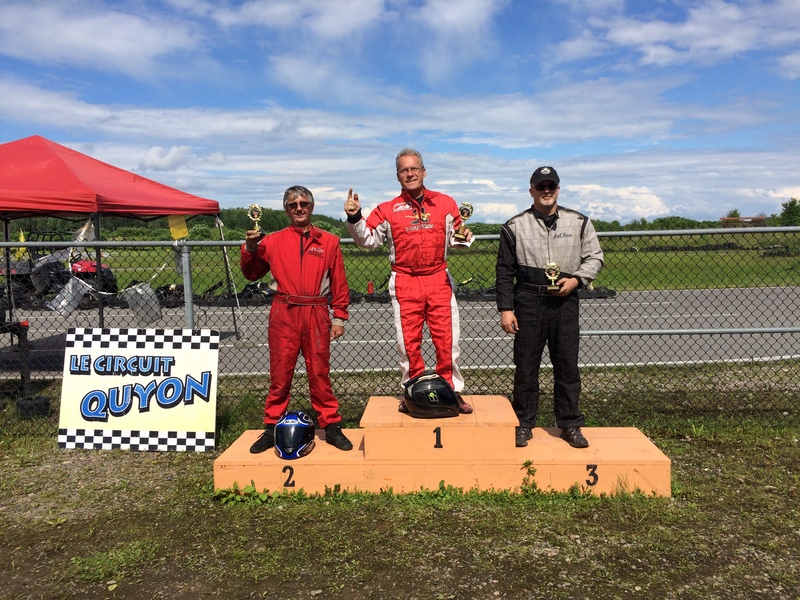 (Quyon, QC) So you think you can drive? 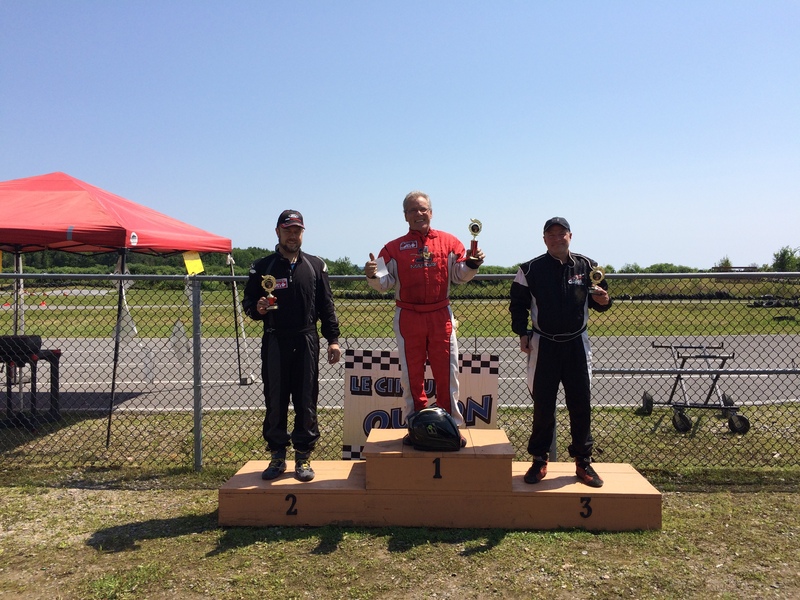 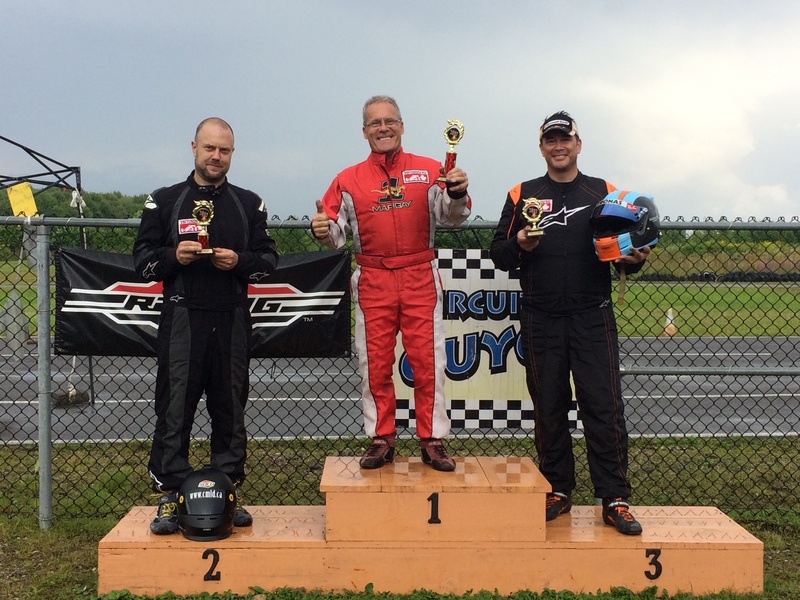 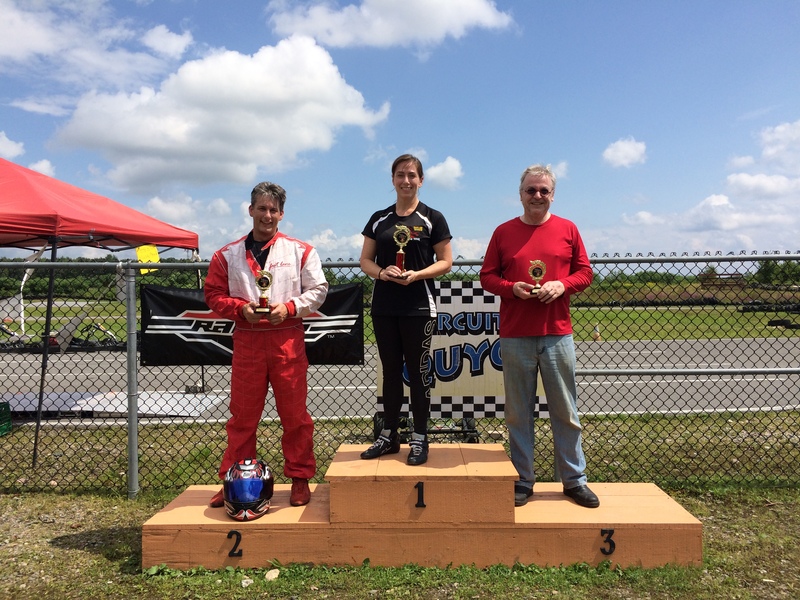 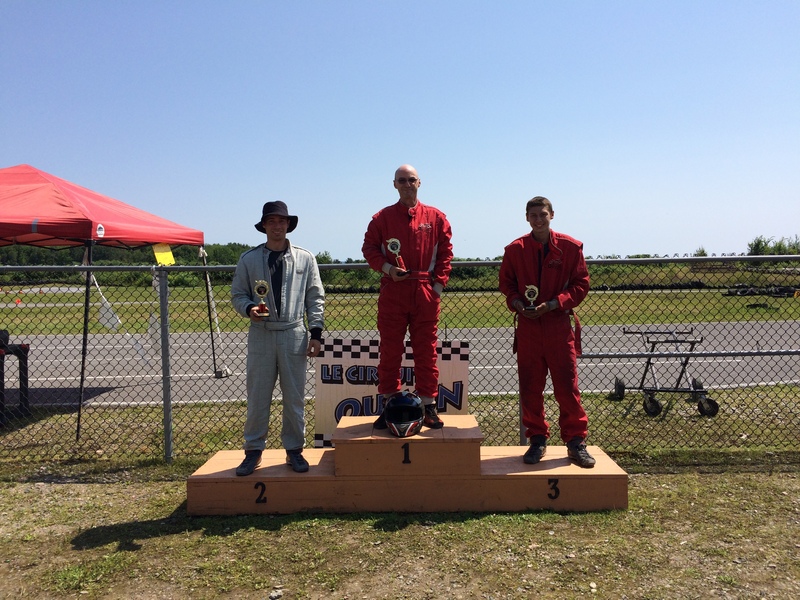 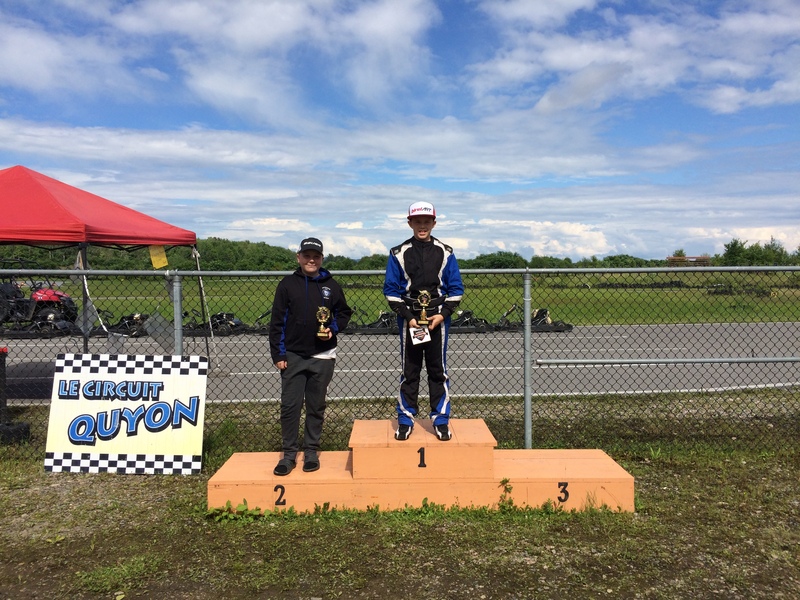 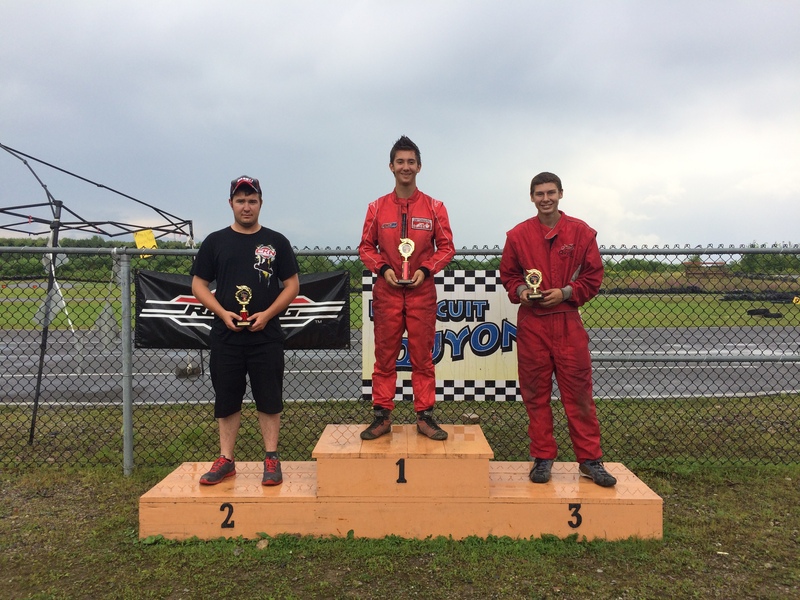 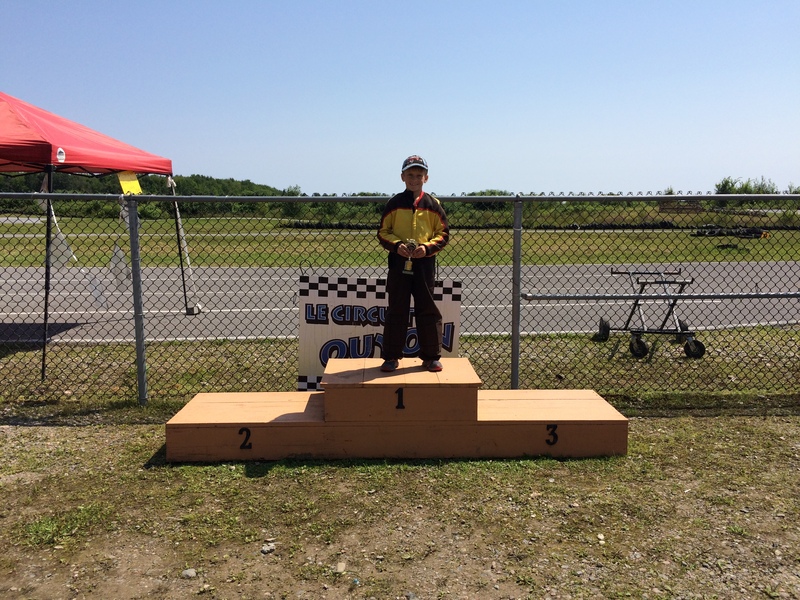 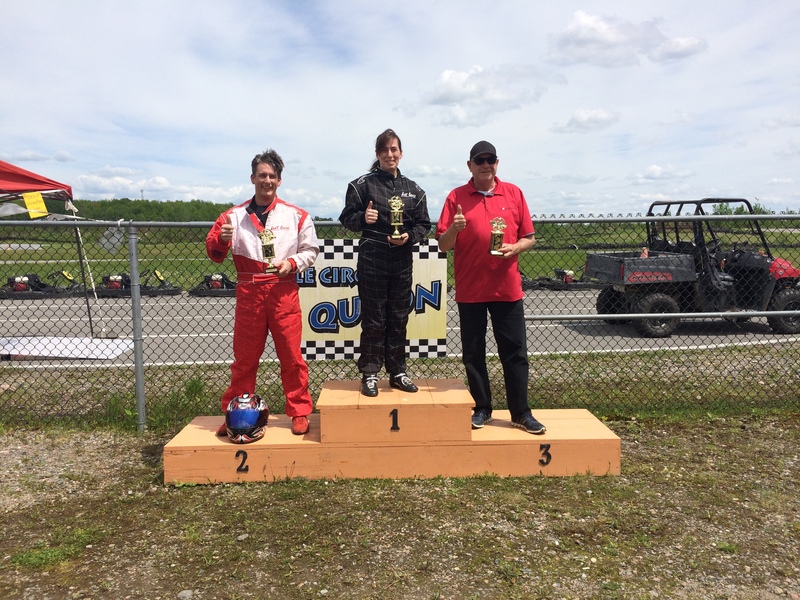 Do you rate yourself as one of the top rental kart racers in Canada’s Capital Region? 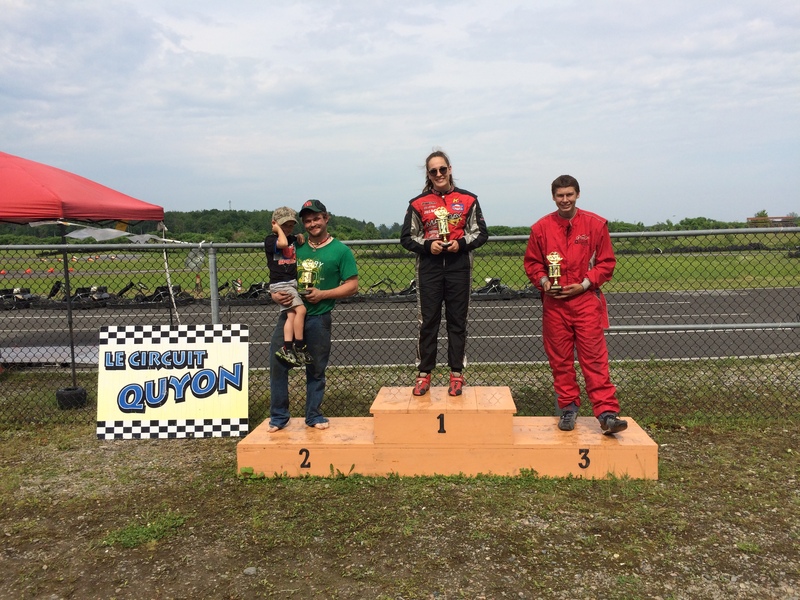 Come on out to Le Circuit Quyon (LCQ) this Sunday, September 10 and prove it! 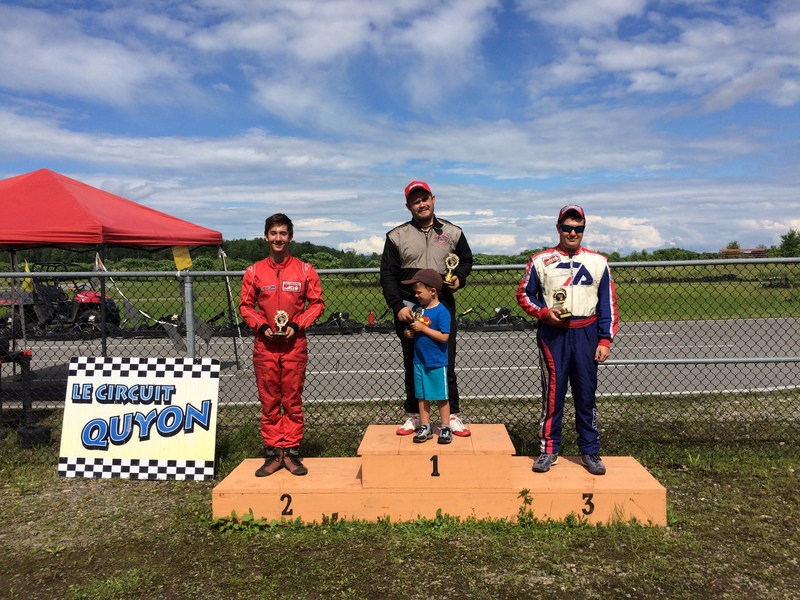 The track is just 45 minutes west of Ottawa, nestled in the picturesque Pontiac Region of western Quebec. 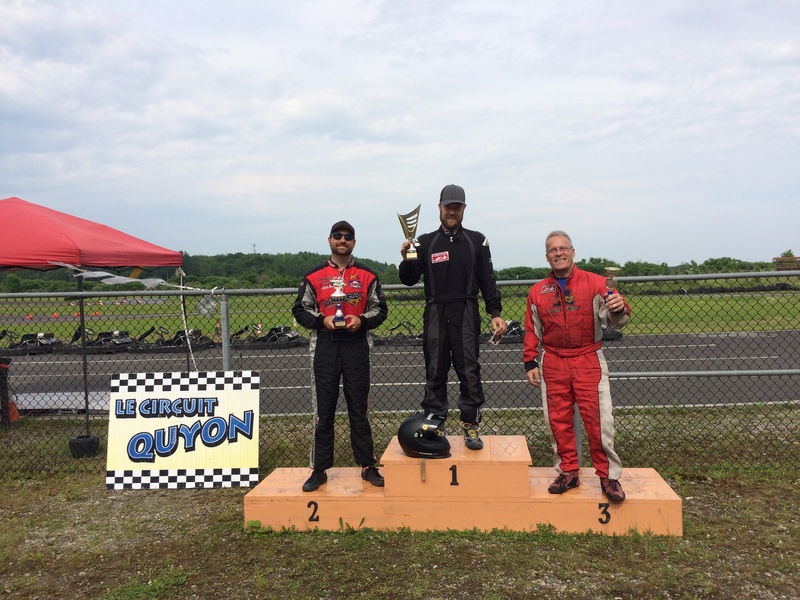 LCQ offers a unique experience with a purpose-built multi-configuration outdoor racing circuit that provides challenges and thrills to novices and experts alike. 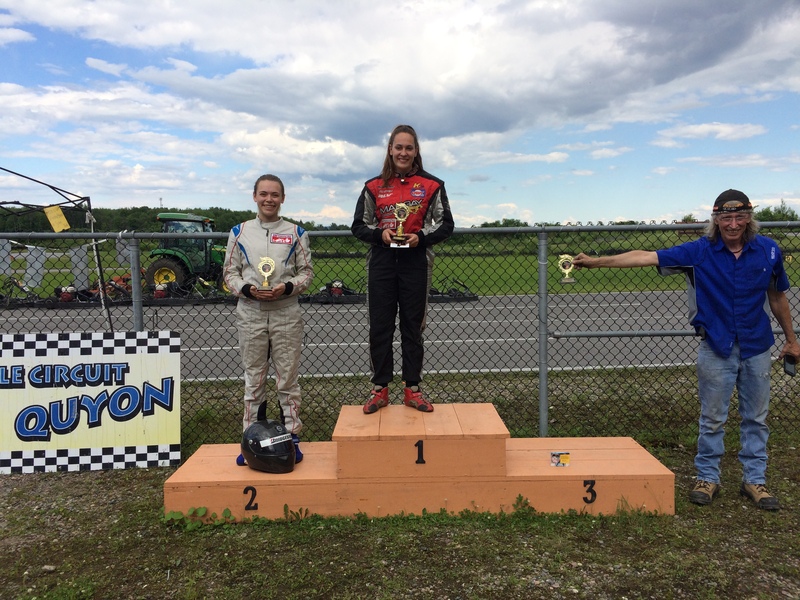 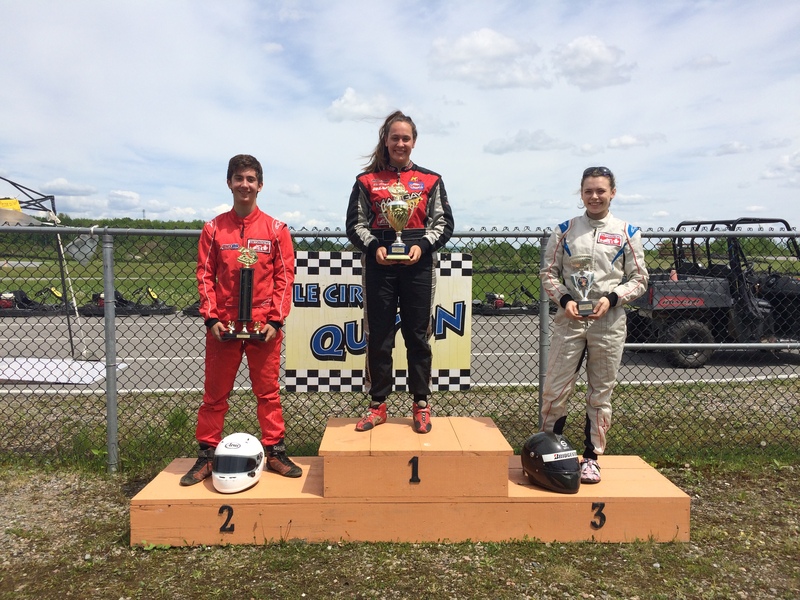 This year, the circuit is hosting the Ottawa-Gatineau Karting Championship’s (OGKC)’s Rental Kart Challenge. 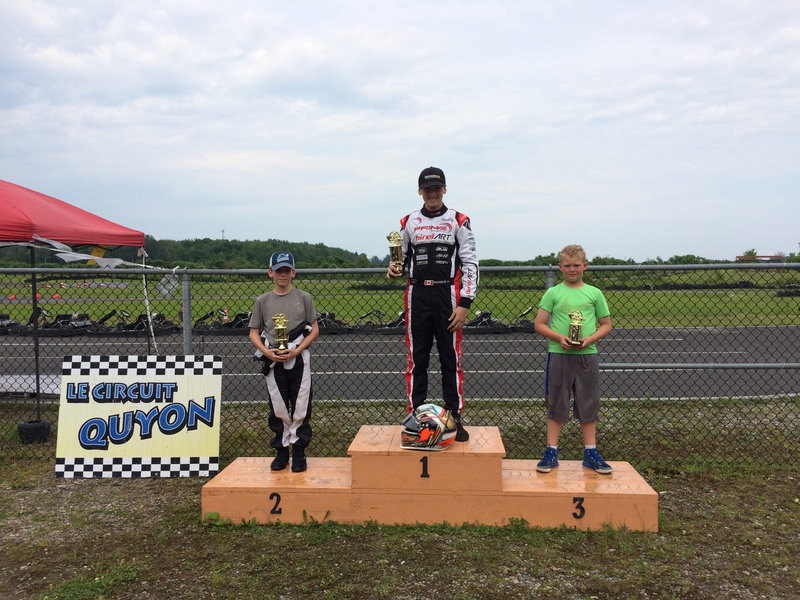 This Sunday is the final race of the Rental Kart Challenge, and is one of several categories racing as part of the overall OGKC event. 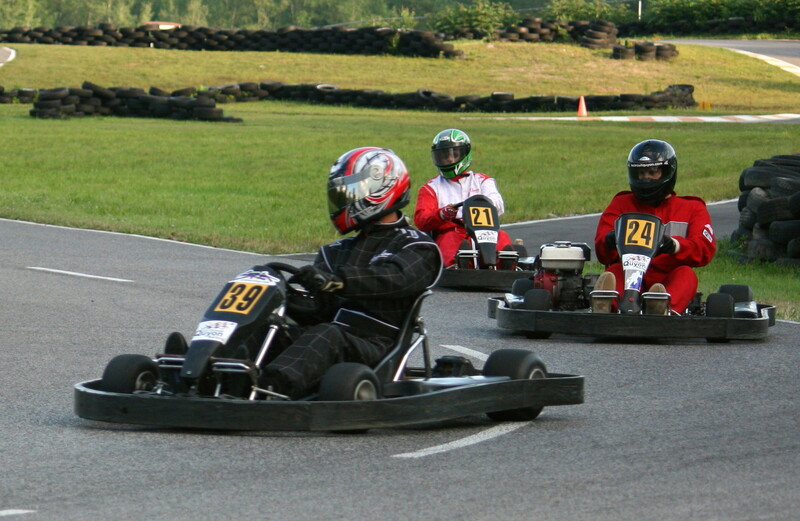 The rental kart category is open to those racers that aren’t quite ready to make the jump to competition karts, but still want to compete in the big show! 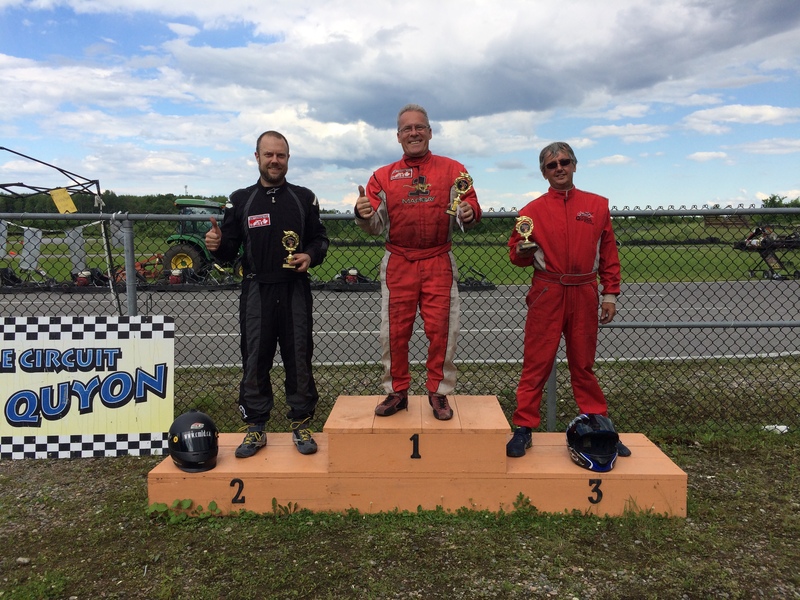 For $60/event, racers will compete for victory head-to-head against some of the region’s top rental kart drivers. 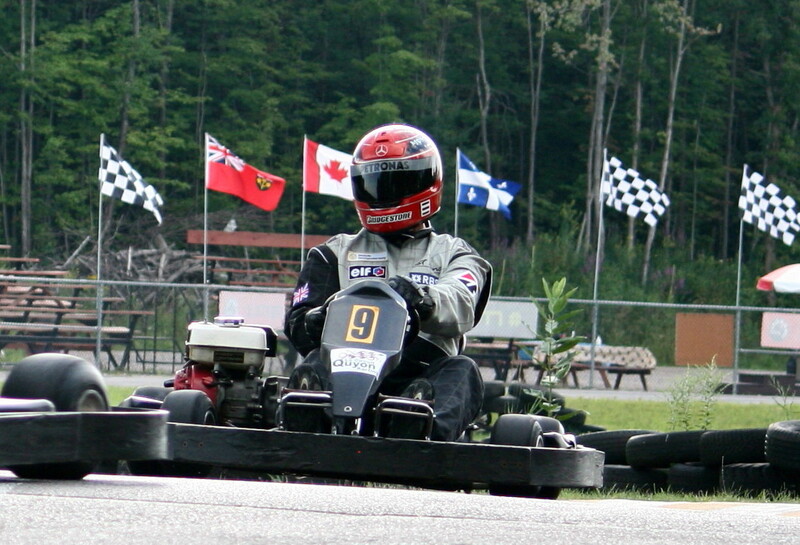 Rental-kart competitors should ensure they arrive by 11:15am to complete registration and prepare for their sessions starting at noon. 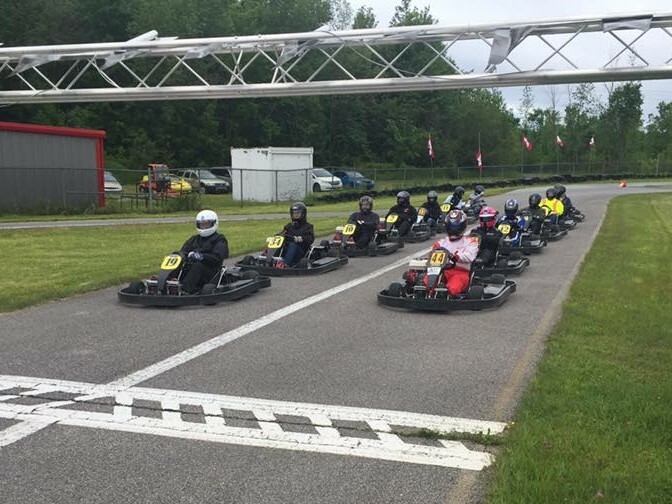 The format will be a five-minute practice, 10-minute qualification, followed by a 15-minute race using LCQ’s fleet of rental karts. 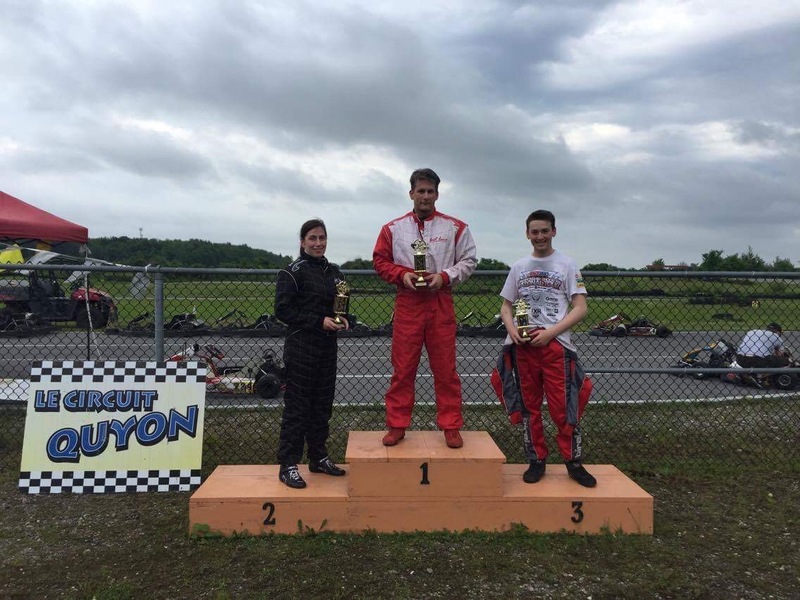 Points are distributed according to the Formula One points table, and rental kart racers are invited to the end-of-year banquet with the top three finishers receiving series trophies. 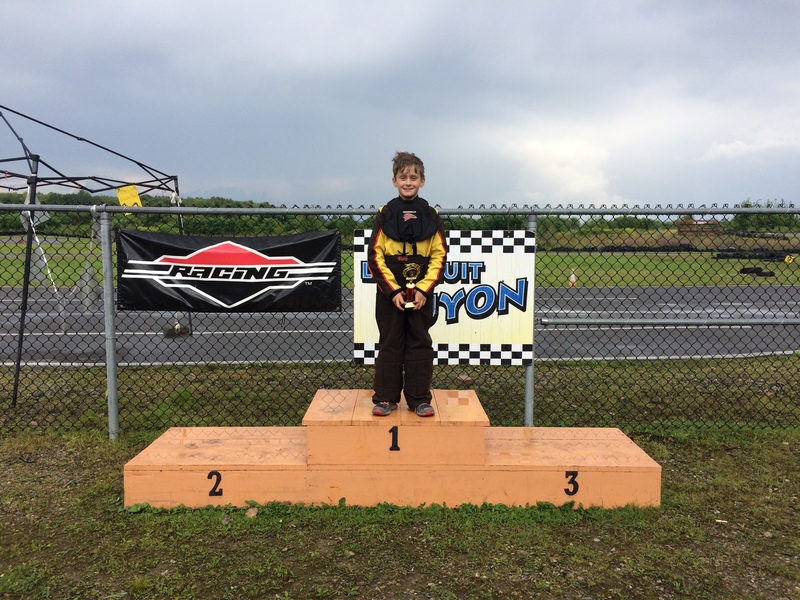 The overall season champion will receive a special prize to be announced at the end of the year – exciting! 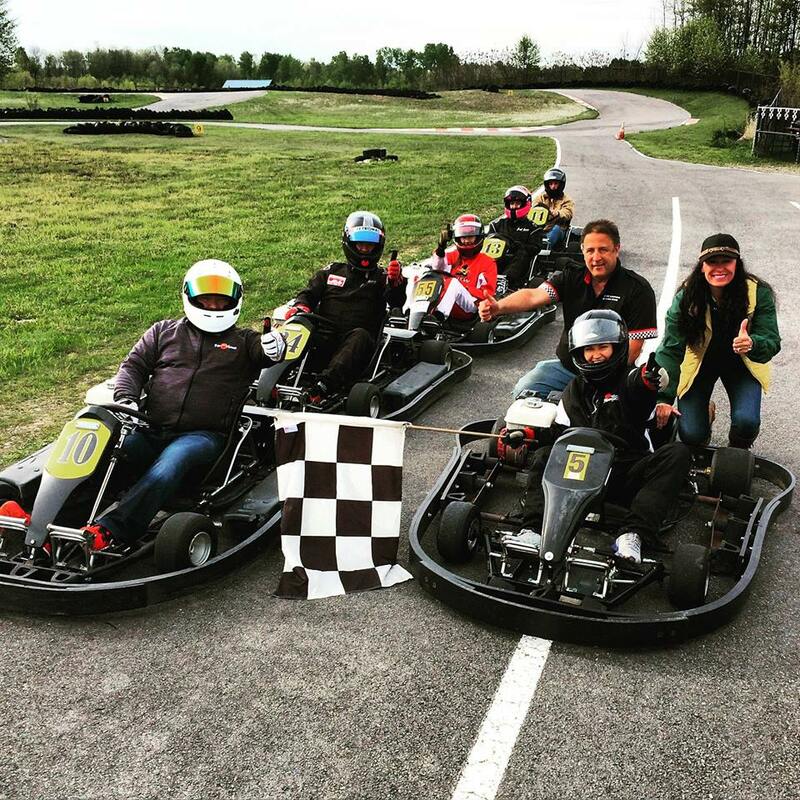 Please share this with any other racers you know that are looking to participate in the OGKC’s on-track activities. 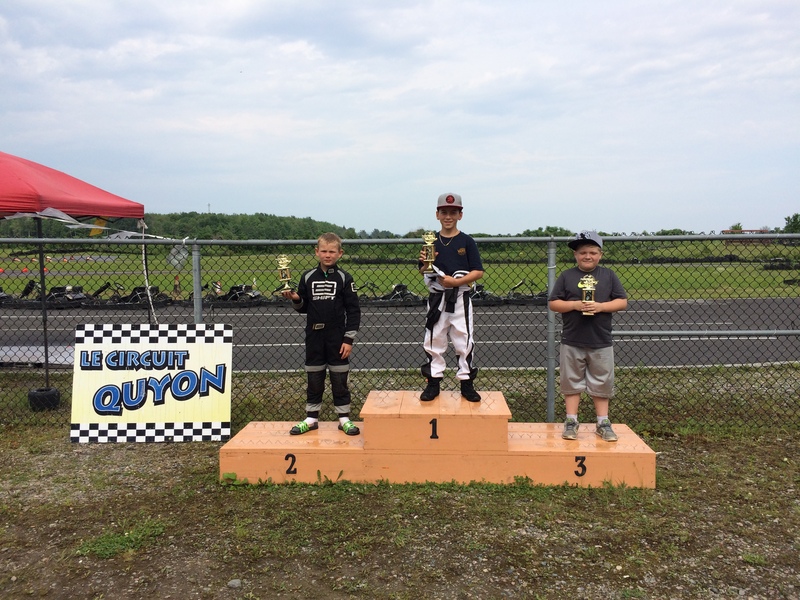 Participants must be at least 12 years of age and over 55 inches (1.4m) tall. 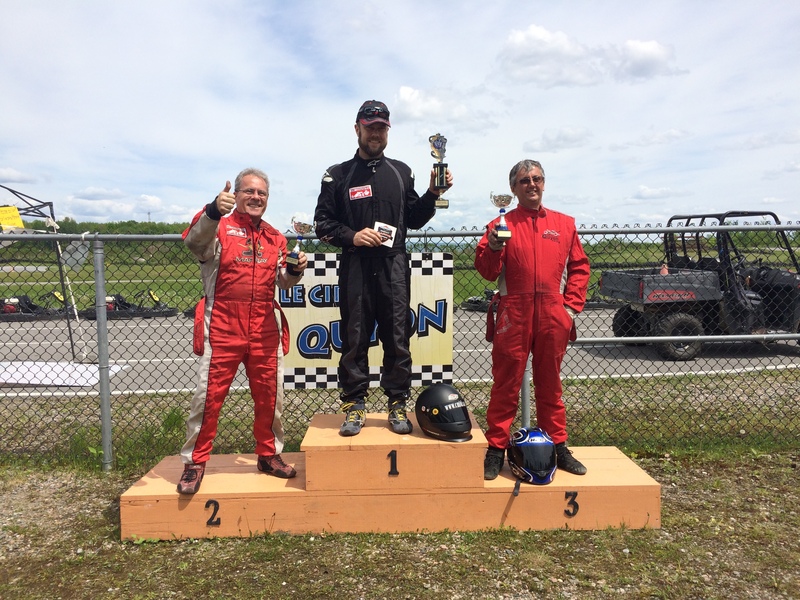 For more information, please contact Paul Lalonde by e-mail at paul@lecircuitquyon.com.